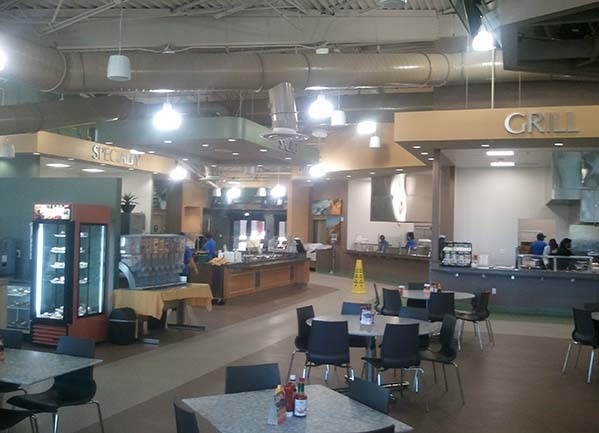 KFD is a firm committed to excellence in design, foodservice equipment sales and installation services. KFD was founded with the mission of providing commercial hospitality projects with the vital services needed to open, maintain and operate their respective venture. We are committed to supporting our client’s requirements by delivering professional, accurate, cost effective and high quality solutions. Kitchen Facility Design’s staff and design team are one of Southern California’s premier foodservice equipment providers and restaurant design specialists. We are comprised of former restaurant owners, chefs and commercial equipment industry professionals with a combined experience of well over 70 years. 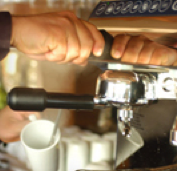 Our certified foodservice professionals can provide a large array of services. They include a detailed set of plans and drawings, permit processing services required by the various government agencies overseeing the project and the sale of new and used foodservice equipment. We are highly experienced in collaborating with consultants ranging from the project architects and engineers to the general contractors. Our goal is to make your project a reality by having you use our vast experience, knowledge and resources. In addition, we continue to provide existing hospitality projects and restaurant owners with all of their foodservice needs. These services range from installation services, new and used equipment sales to design. Kitchen Facilities Design department uses state of the art Auto/Cad to prepare your plans for Building and Health Department submittal. The company has been around for decades. We have watched the commercial and industrial landscape change through recessions and booms. We are proud that we have been able to provide exceptional services that are tailored to the individual clients’ needs regardless of the economic forecast. Our longevity is due to our expertise, flexibility, commitment and desire to provide a full range of services. We can assist you with the sale of one equipment piece to the build out of the largest project you can dream up. Please visit our showrooms or contact our sales associates for all your design or foodservice needs. Atmosphere was founded in 2001 with a mission to provide excellence in design and general contracting. 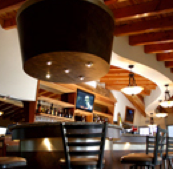 Atmosphere Construction and Design specializes in design-build services for commercial and restaurant projects of all types. Our firm is experienced in all aspects of the profession; including conceptual design and space planning, permit processing, interior design, construction, and construction management. We provide our clients start to finish services. Our customer service is unparalleled. We are highly experienced, friendly and very easy to work with. Please visit our website www.ACDInteriors.com for further information about our company. FSE, Inc was founded in 1987 and is the parent company of KFD. The list of services that FSE furnishes is complete and extensive. They provide sales of new and used commercial kitchen equipment, liquidation services and live and on-line auctions. 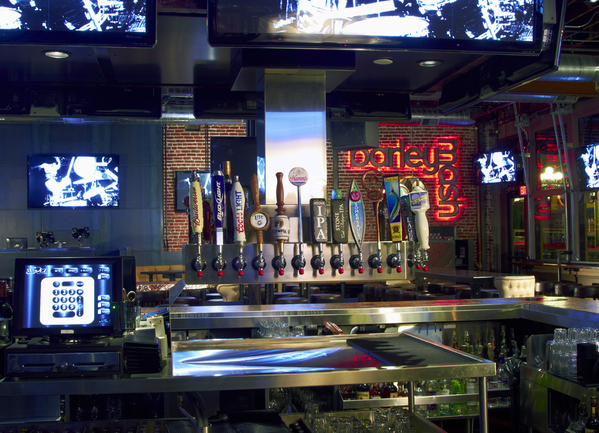 FSE is an industry service leader of foodservice equipment, sales and installation services in Southern California. Please visit our website at www.FSEsd.com. 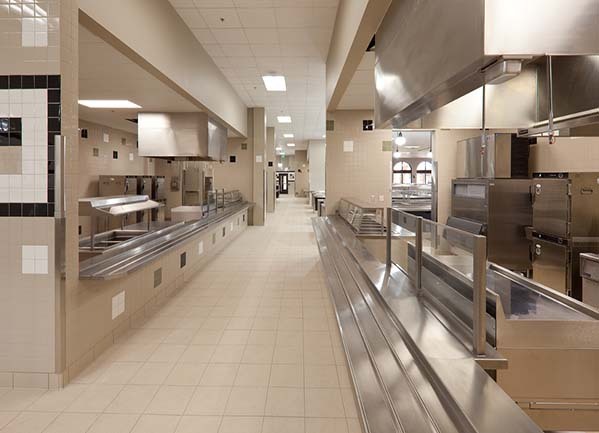 Kitchen Facility Design San Diego has worked with many of the finest foodservice establishments listed below and we look forward to adding your name to this page! We have a long history of providing services to a broad spectrum of clients both nationally and internationally; From the small individual restaurant to the high end hotel and casino or military complex. All of your foodservice design, equipment and installation needs will be met when you join your team. We are accredited with NAFEM (North America Association of Food Equipment Manufacturers) and CFSP (Certified Foodservice Professional Program). CFSP is the most important industry certification for foodservice professionals and is globally recognized and demanded. Therefore, you can be assured that our team will deliver accurate, professional and up to date services. Diamante Resort Clubhouse, Cabo San Lucas, B.C.S. 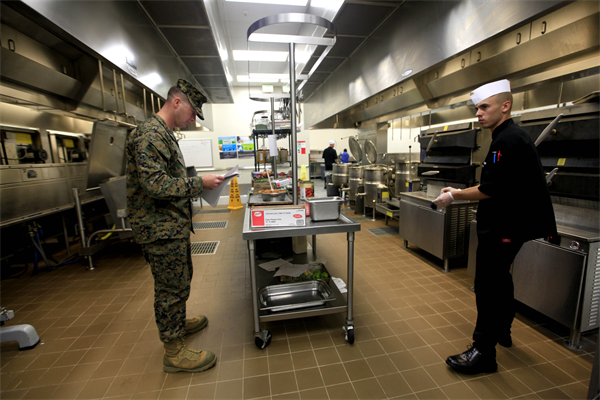 Camp Pendleton, San Diego County New Construction: multi-million dollar dining facility/kitchen and foodservice equipment package. Want to get in touch? Please fill out the form below! Interested in our services? Contact us for a quote!